We create the art you live within. 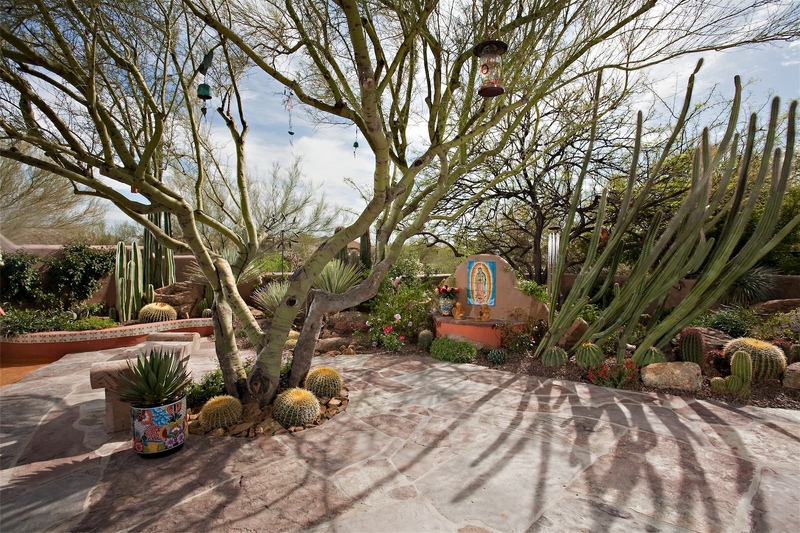 We view landscape as an interactive, multidimensional, living art form. 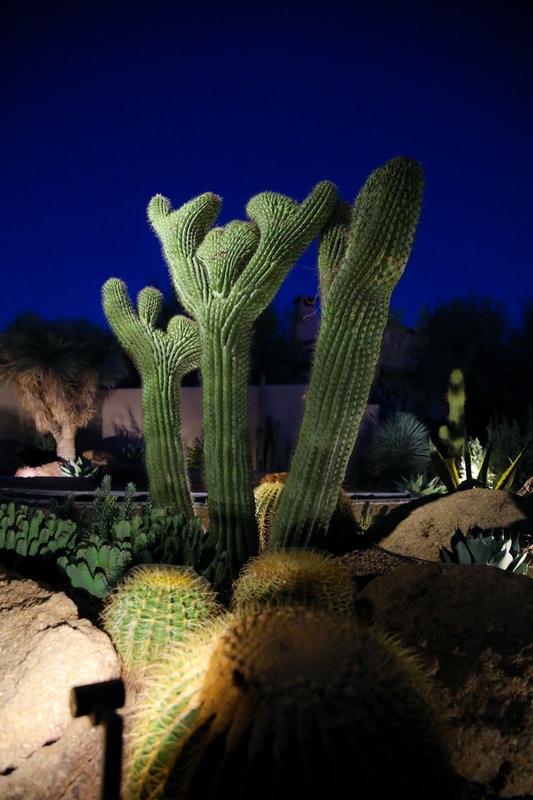 Desert Foothills Landscape began in Cave Creek, Arizona in 1990. 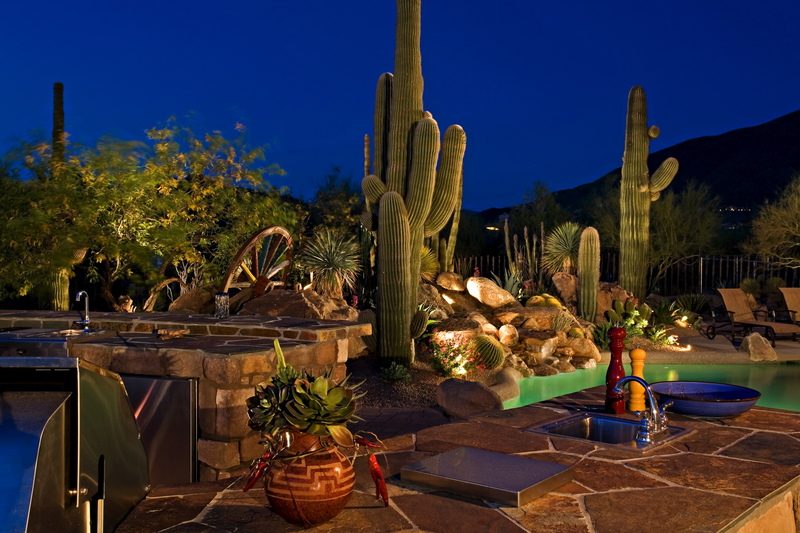 We have a creative team of professionals, specializing in custom high desert landscape. 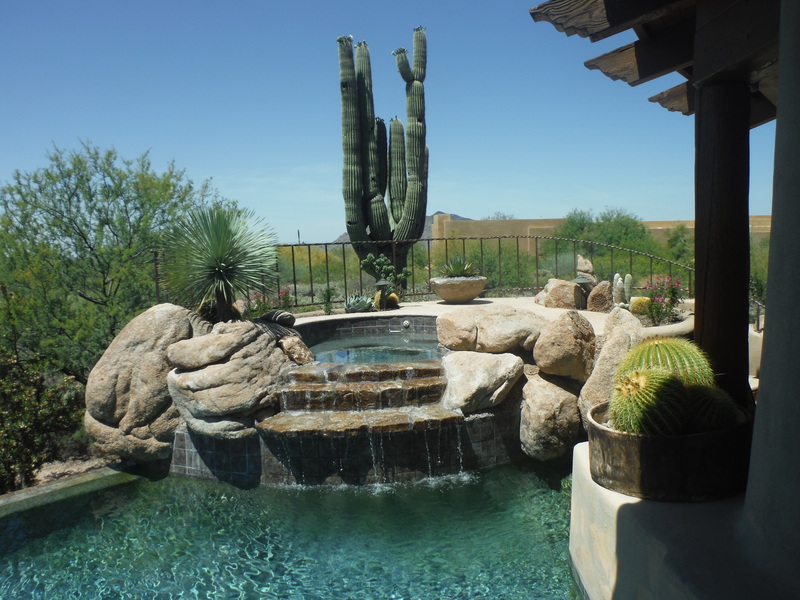 Our combined expertise, field experience & product knowledge guarantee consistent results whether we are installing your landscape or maintaining it. 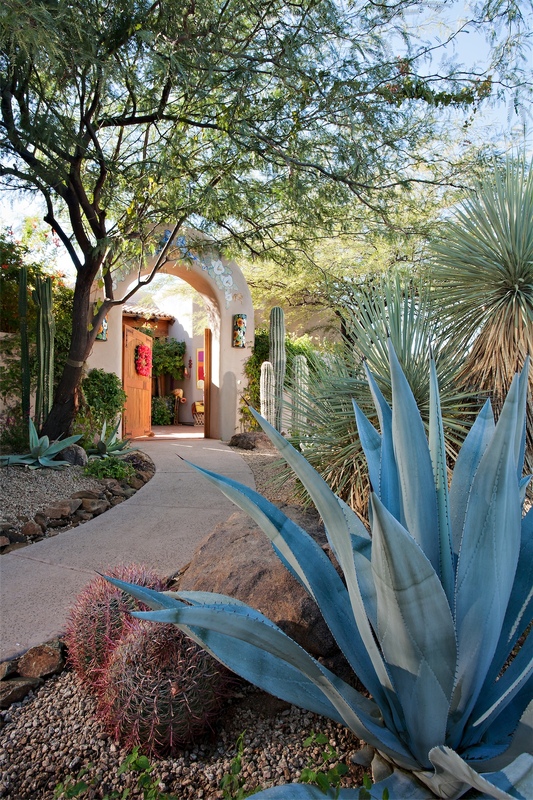 Phoenix Home & Garden publication for our creative designs. 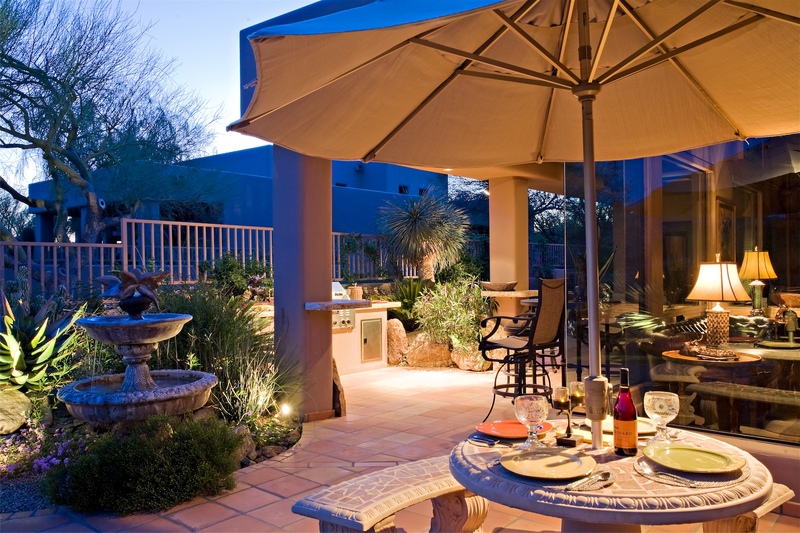 Since our inception in 1990, we have honed an innovative artistic approach to creating outdoor living environments that will significantly increase the value of your property, and more importantly, the quality of your life. We create the art you live within. 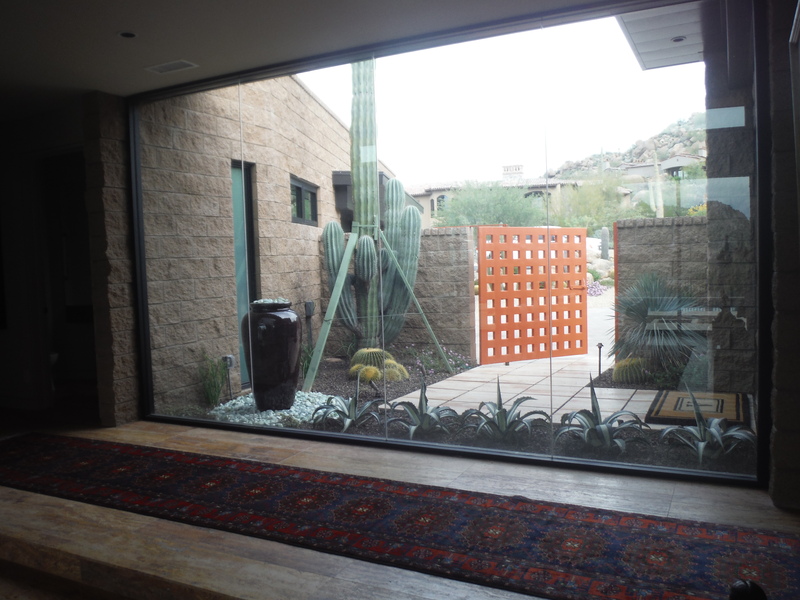 We view landscape as an interactive, multidimensional, living art form. It should be unique, stimulating setting that engages the senses, sparks your imagination, and renews your spirit. 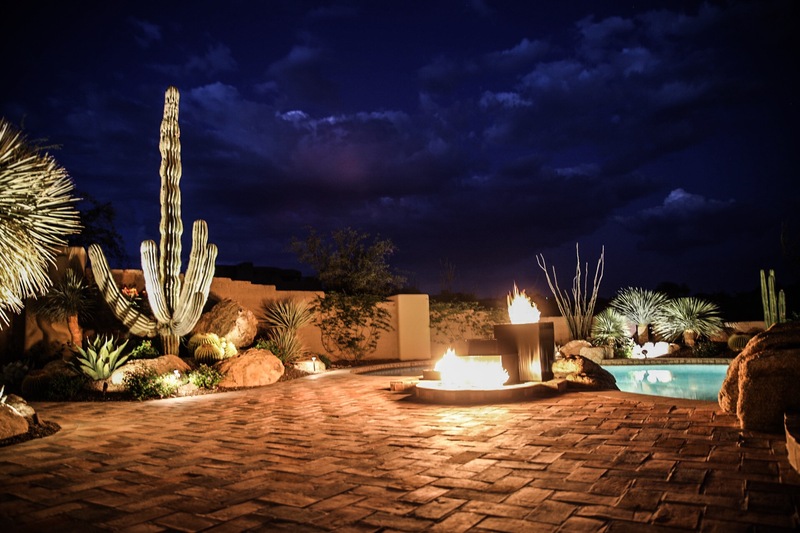 Your landscape should have a timeless beauty that allows you to transcend the day-to-day, and greatly enhance your quality of life. 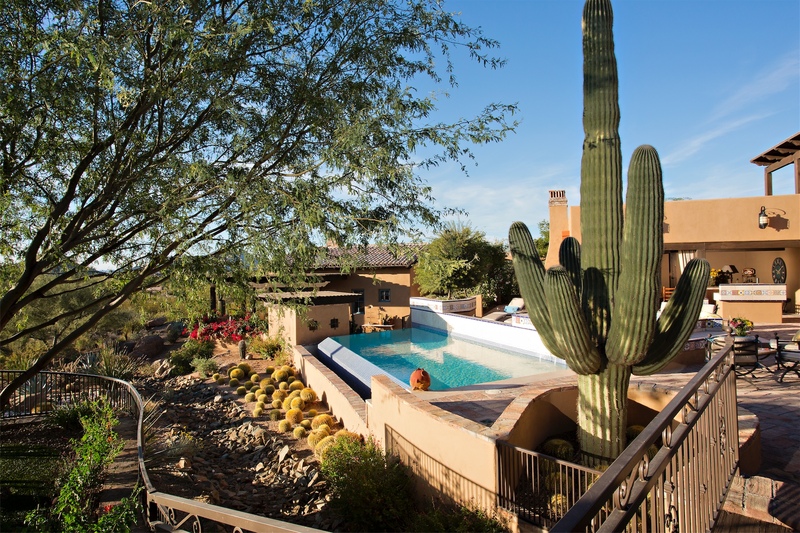 We want you to awake in the morning with a desire to race outside to your own personal oasis. Our friendly office staff are here to assist you with any questions or requests in a timely manner. 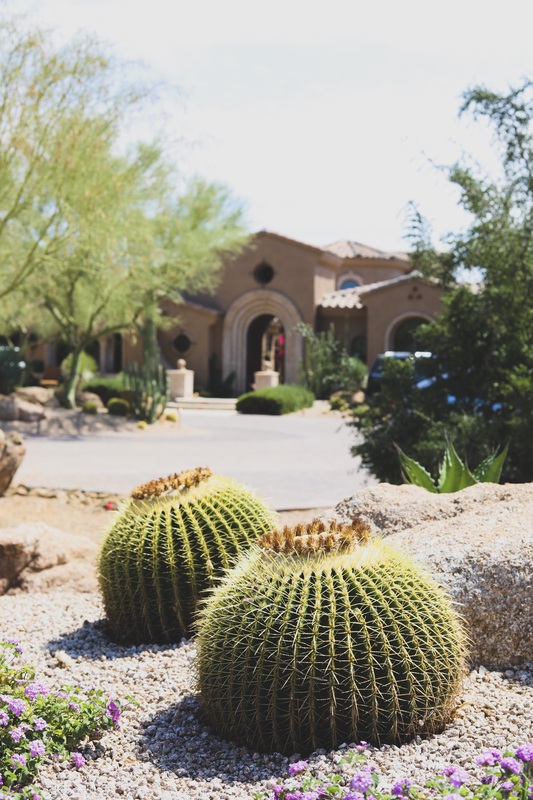 Our complimentary consulations allow our clients to feel comfortable to express, in their own words, what they are looking for in a landscape design. 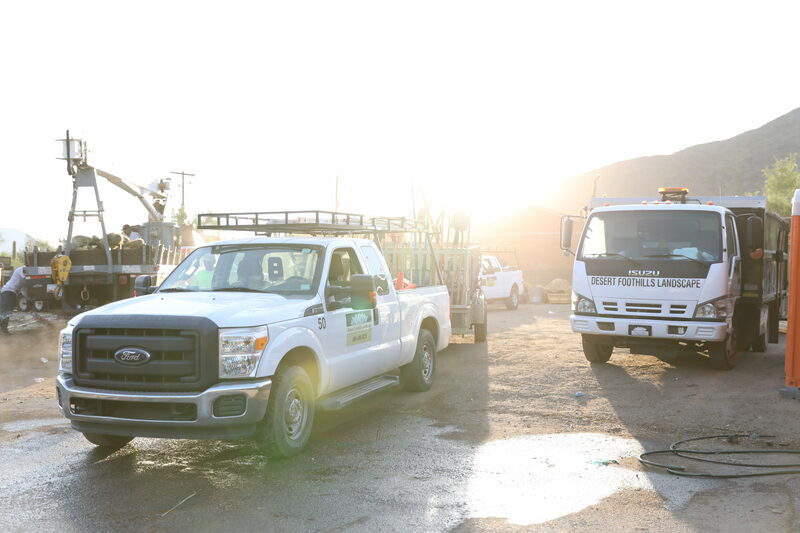 We love to take pride in the work we complete. Each project is finished on time and on budget. 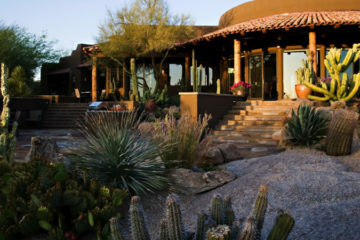 We own two private nurseries of unique succulent and cacti specimen, which are exclusively reserved for our design clients. Are you tired of spending hours maintaining your lawn every weekend? 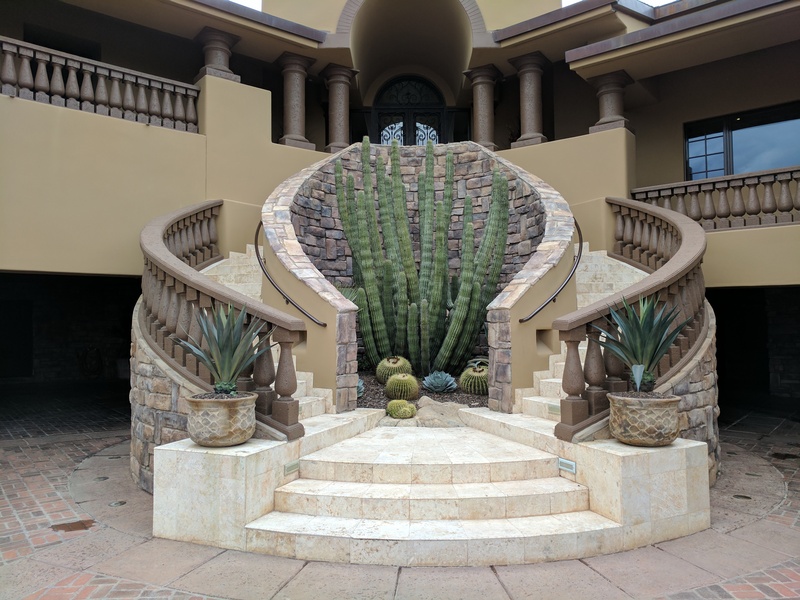 “We went to Hawaii, they installed the landscape, and the first thing we said when we returned home was ‘Wow!’” says Mark Fisher. “We switched all lighting to energy-efficient LED bulbs or fixtures, and programmable timers keep everything in sync,” comments the husband. “Even when we weren’t exactly sure what we wanted, Marc listened and was able to incorporate our ideas,” she says happily. 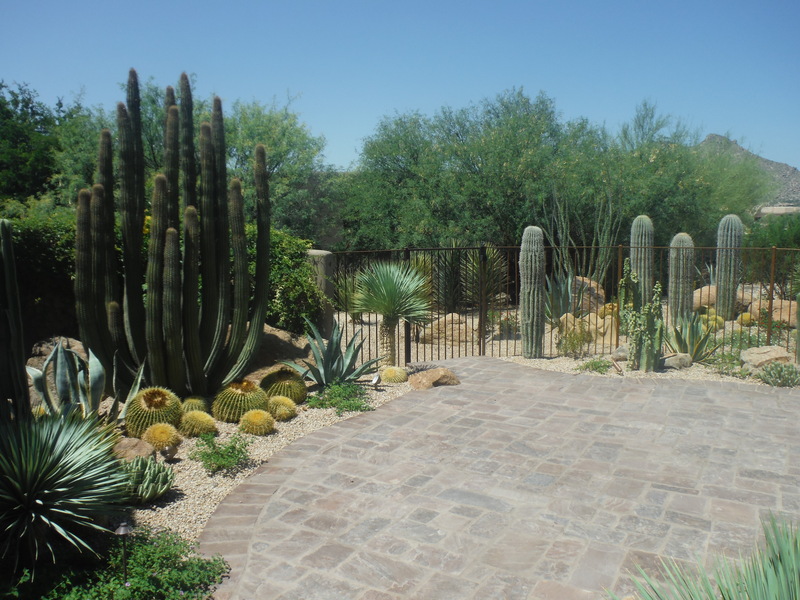 I just want to tell you how much we enjoy having Gerrado and his crew work on our landscaping. He always makes a point of checking in with me when they come and always checks to see that I am satisfied with the way thing look. First class customer service. I wanted to tell you how pleased I am with your designs and your landscaping staff. They are such hard workers. 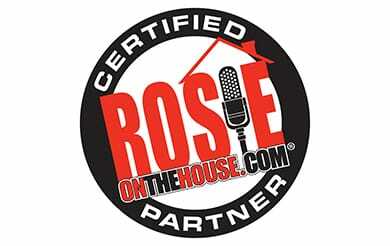 The are quick, professional and friendly. Thank you for keeping my property looking so beautiful. 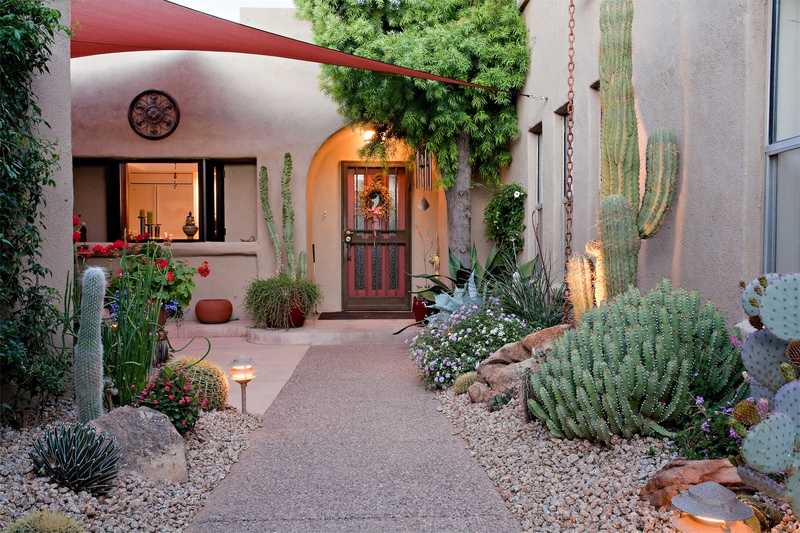 Our neighbors constantly say we have the best landscaped and maintained yard in our area and they always ask who does it… these guys are the best! 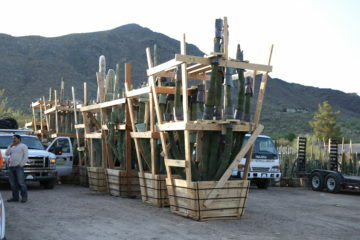 We have referred our new neighbors to you because of the great job our crew does. Not really sure I have the words to express my gratitude to your crew who have turned our yard into something so special. 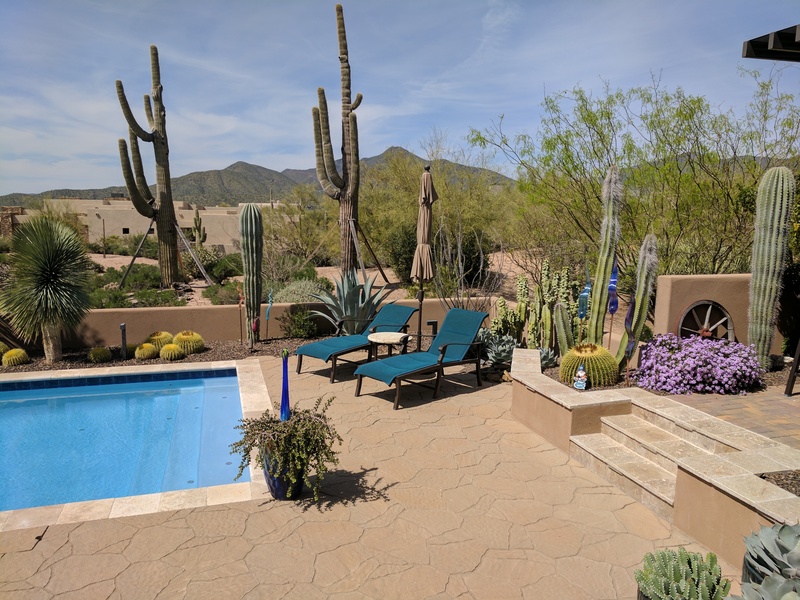 It has been such fun for me to watch the day to day workings of a yard transformation – it is like a well directed stage play. Most importantly is the team – they have been a joy to watch as they work together, have been so kind to me, and have honored EVERY request I made or answered any question, and leave the worksite tidy and neat. You should be so proud of them all. 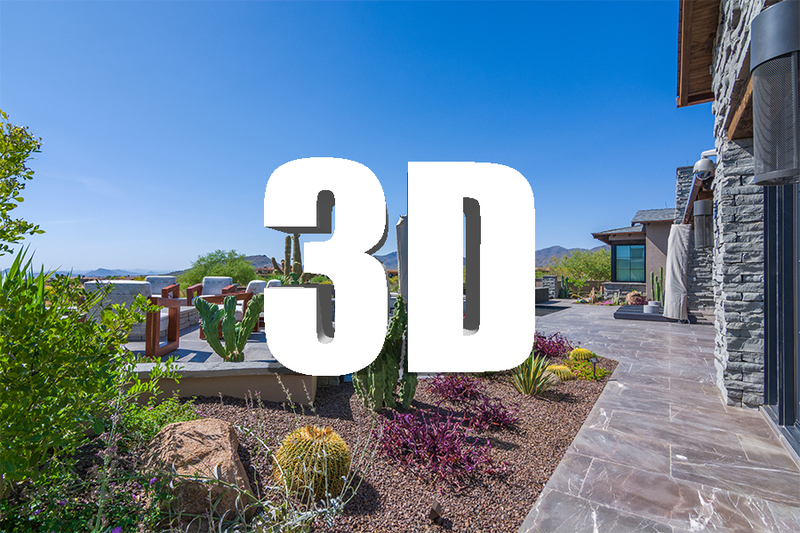 Whether I am soaking in the tub, sitting at my desk in the bedroom, sorting out a meal at the kitchen window, or passing thru the living room – you and your talented crew have made our yard another stunning room to enjoy from every angle. 1. 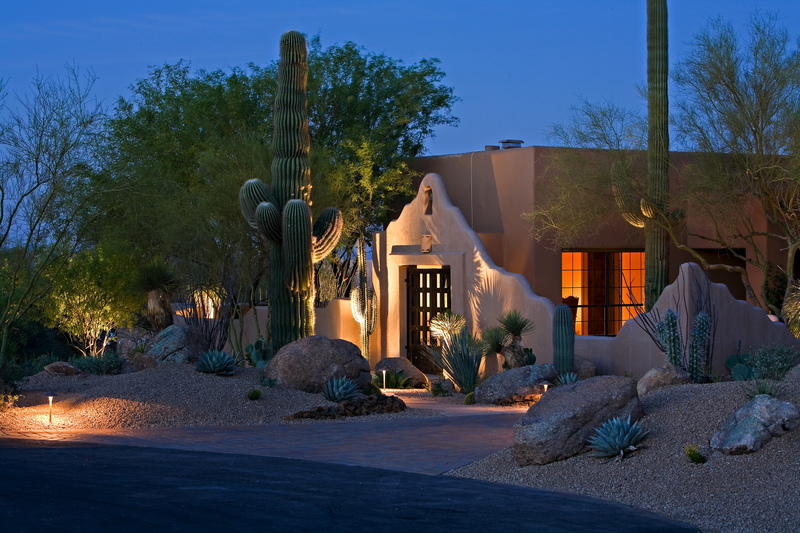 We chose this company primarily because of their design center on Cave Creek Road. It looked like a successful company. 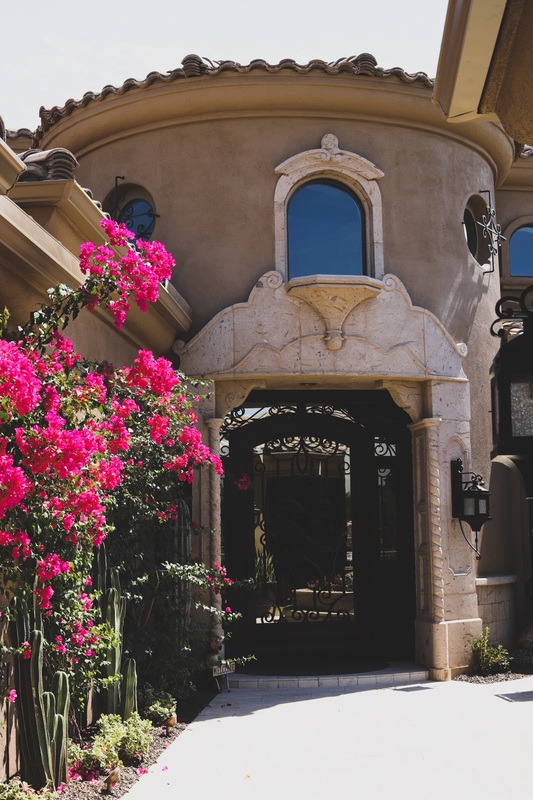 Many of the ones we researched on the internet, looked good at a first glance but often if you checked out the address on google, it was a home or a very modest building. We knew they were just contractors who subbed everything which gives you less control. 2. We met with Jake (one of their designers) who is very personable. 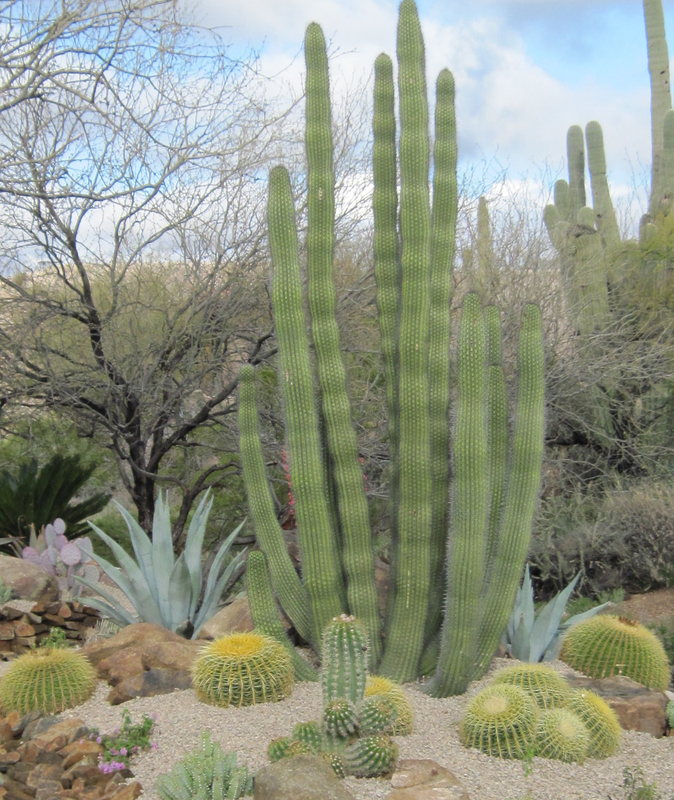 He seemed to have a good knowledge of what was needed and he listened to things that we wanted (saguaros, yuccas, minimal flowering plants, etc.). 3. We met with Jake to go over the final plans. This at first was a disappointment since we were expecting these elaborate drawings. In hindsight, we realize that a lot of money goes into drawings (takes labor) instead of in the ground. Not having worked with this company, the question begged “are we going to get what we really like without seeing a rendition on paper?” Well, it is a resounding YES and more that what we expected. 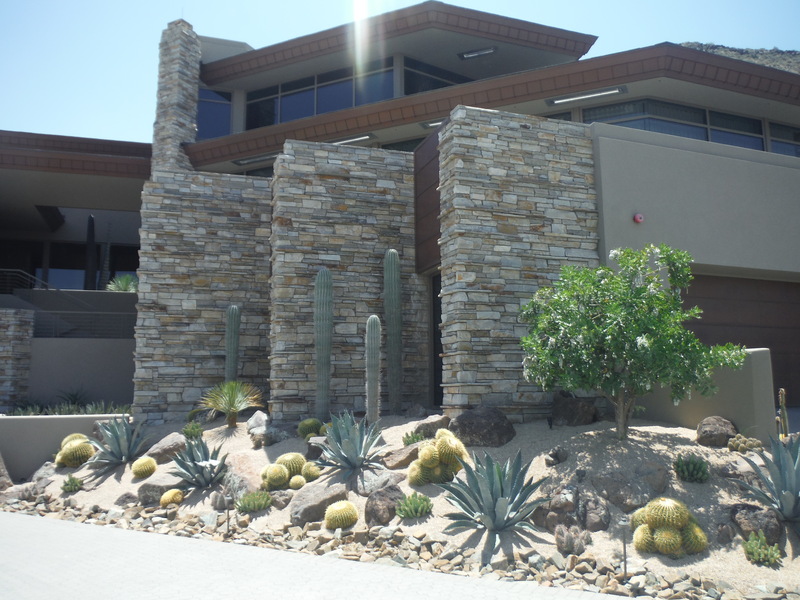 We can now say to any potential customer, Desert Foothills will perform and you don’t need the expensive renderings. 4. The workmen that showed up were friendly, extremely competent and very hard working. Being a California weather wimp, I do not understand how they can work in this heat. All in all, we are very pleased customers. Jake has already gotten an inquiry on this company’s services from a neighbor of ours who likes our yard. 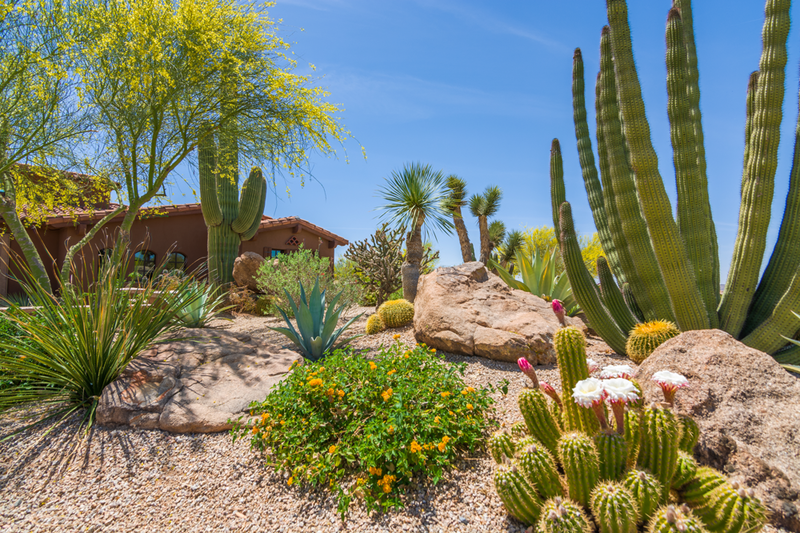 If you would like to see a photo of our yard, please ask Desert Foothills to share our email after you have had an initial consultation. 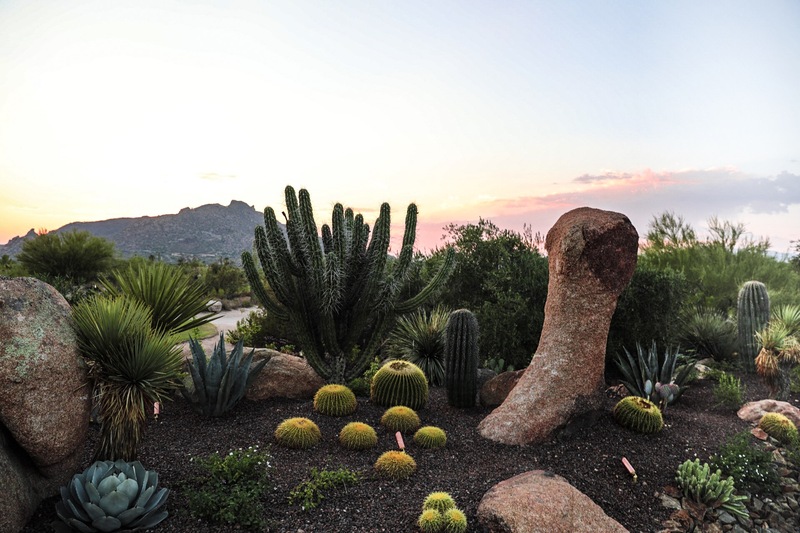 “Each plant is a piece of art itself, and with Mark Wdowiak’s help, we have been able to curate an ever-changing show,” says Jay. 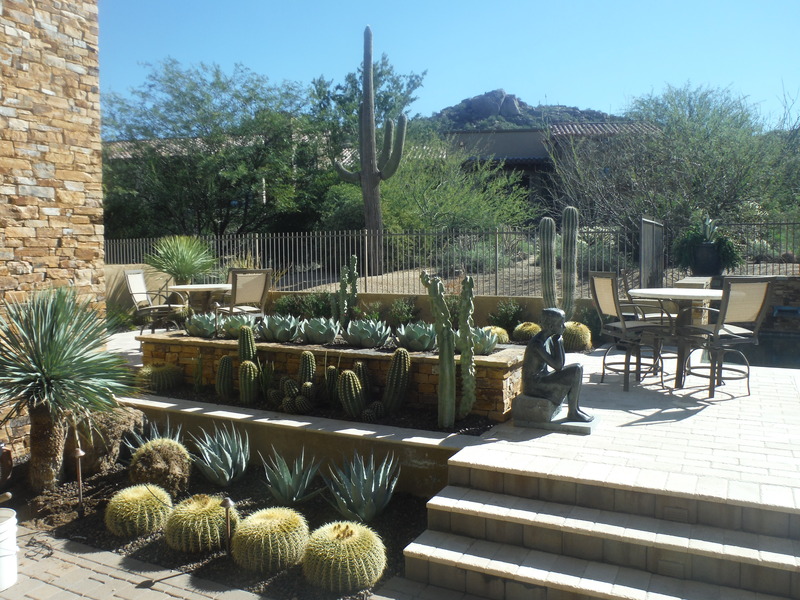 Many thanks to Juan and his crew in doing such a nice job in maintaining our landscaping. They are doing an excellent job. Also, thanks to them for the fine job they are doing caring for the landscape at our gate (Crossings IV HOA). The two men you sent here to fix the irrigation system were exceptionally good at their job. I was especially impressed because they suggested on their own some improvements I could make for more efficient watering. I hope you acknowledge them! They are good for your company. 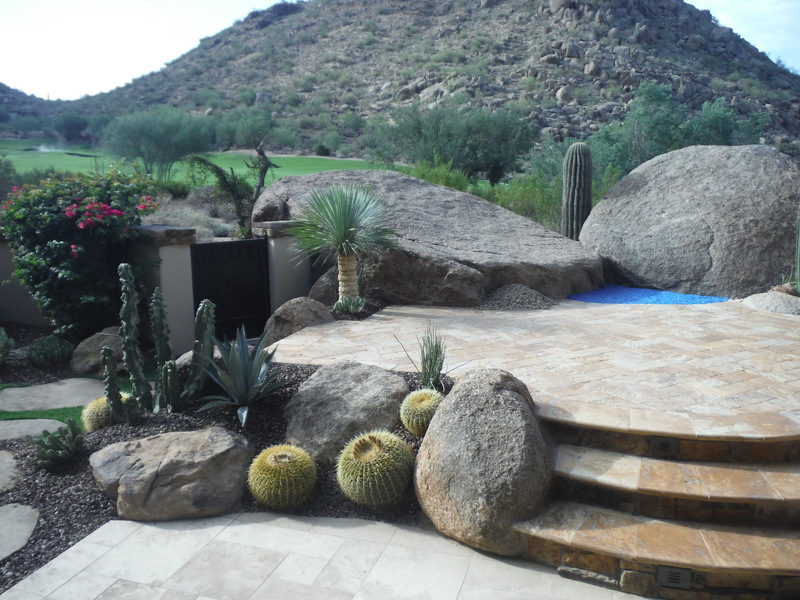 Desert Foothills has provided landscape design and installation services for our projects since 2009. Their work is unequaled in this industry…! 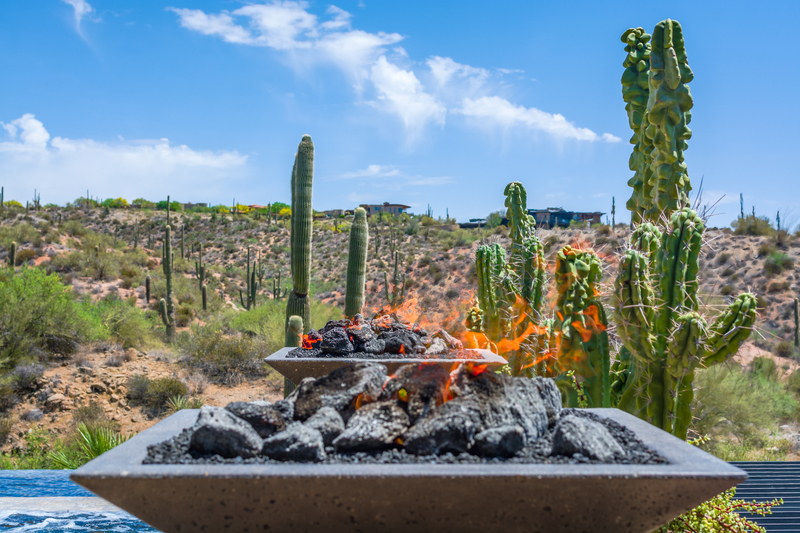 Their passion for desert environments and knowledge of desert flora combine to result in masterfully created landscapes that will forever set the bar. I highly recommend these folks for all of your landscaping needs. Hi there, just wanted to let you know that I recently arrived back in town after a brief absence. The crew of Geraldo, Daniel and Adrian have done a great job keeping things looking good. They are very approachable and are eager to do a great job. Please pass along our satisfaction. 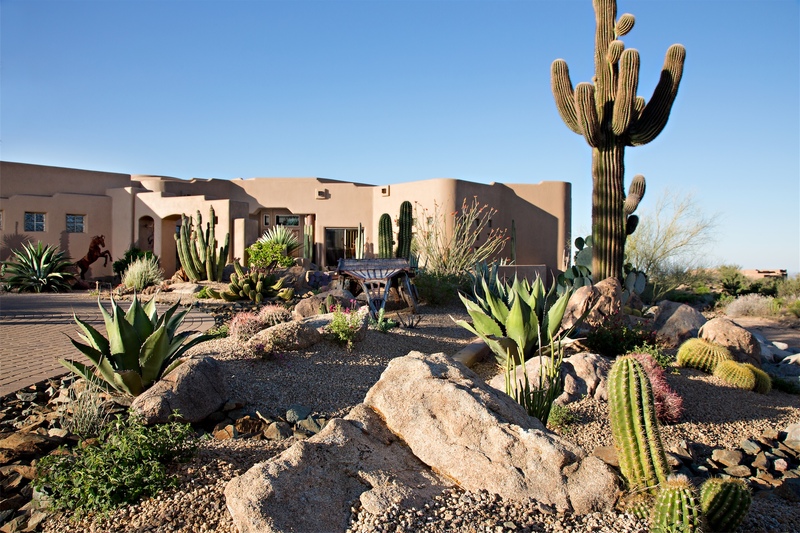 We highly recommend Desert Foothills Landscape! 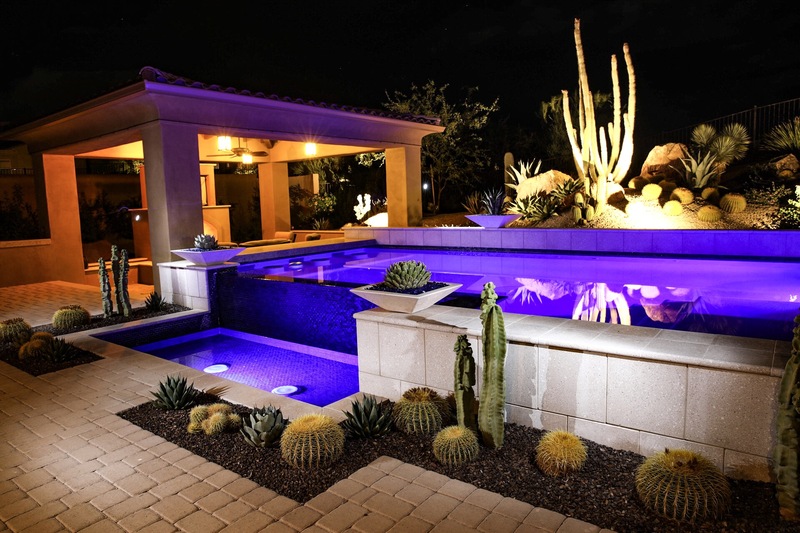 They transformed the landscaping of a recent project of ours into a heavenly oasis in the desert. The attention to detail, knowledge, and creativity was all top notch! Our client was thrilled! Please let Marc know that Jesus and his team here at Legend Trail are doing a very good job with the landscape maintenance. We are very pleased!